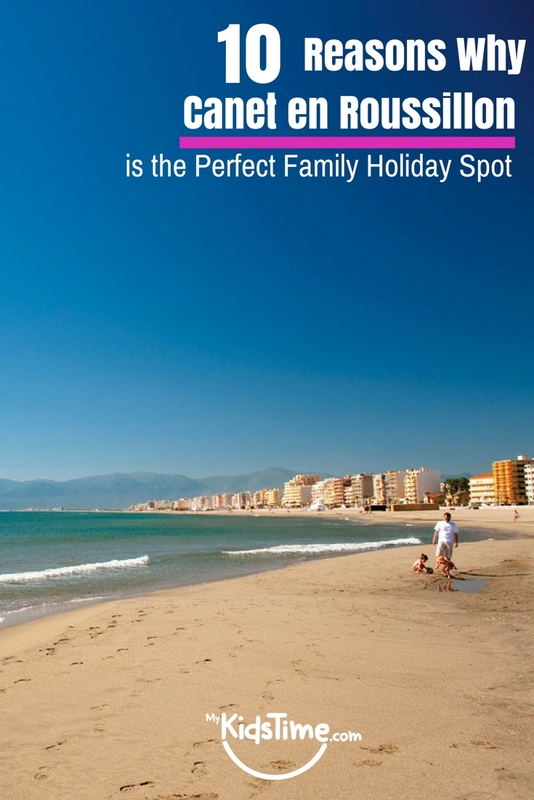 Canet-en-Roussillon is easily accessible from many airports, meaning you can shop around for the best flights deal for your family. Montpellier (1 Hour & 45 Minutes). 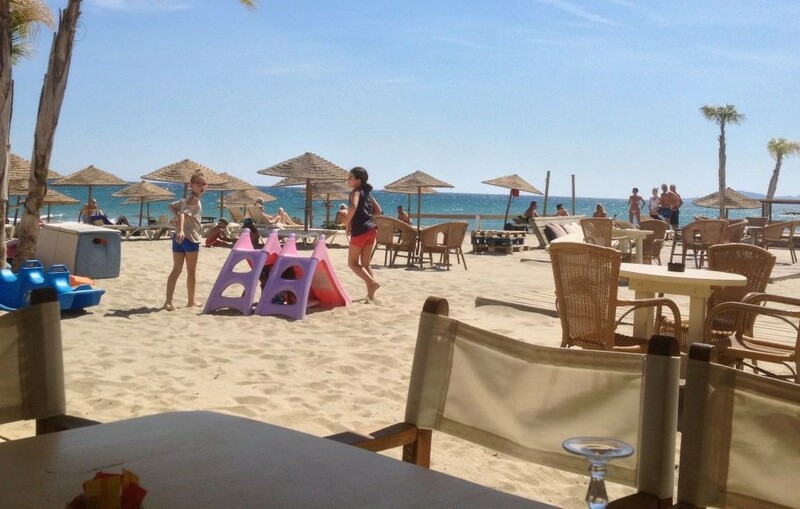 There are safe sandy beaches in and around Canet-en-Roussillon, all within a few minutes’ drive, e.g. Canet Plage, Argeles sur Mer, St Cyprien. Torreilles Beach, with its sand dunes and a view of the Pyrenees is also less crowded than some of the more popular beaches. Perpignan is the largest city near Canet-en-Roussillon, only a 15 minute drive away. 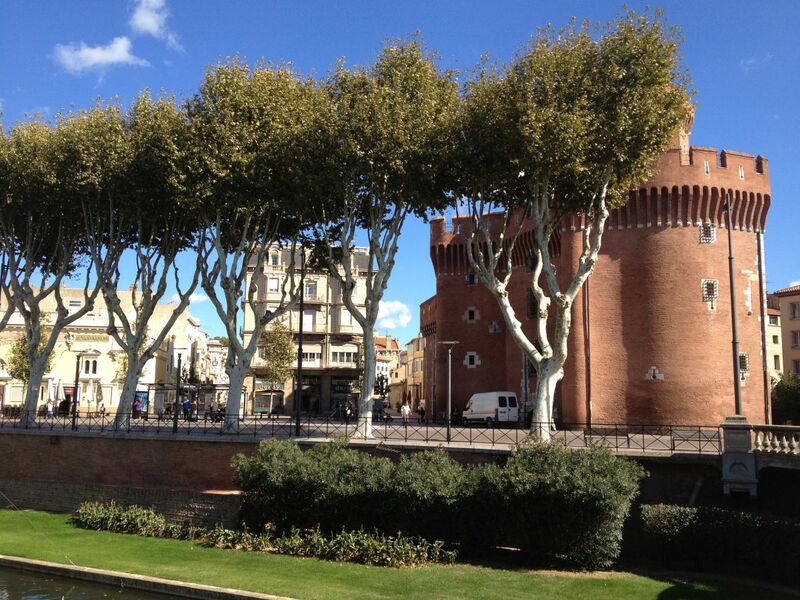 Due to its proximity to the Spanish border, you will find plenty of evidence of Catalan culture in Perpignan. 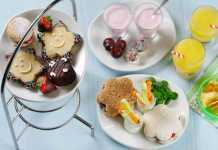 Head to the old town with narrow streets, where you will find pavement cafes and restaurants. Pay a visit to the Palace of the Kings of Majorca, originally used as a king’s residence during the twelfth to fourteenth centuries, kids will enjoy the gardens and the courtyard of this imposing castle. This corner of France has fabulous views to the nearby Pyrenees range of mountains. For a spectacular train journey that the kids will adore, book a journey on the Train Jaune (The Little Yellow Train) which runs from Villefranche de Conflent, itself an historic walled city and UNESCO world heritage site, to Latour de Carol, near the Spanish town of Puigcerda. Puigcerda has a bustling shopping promenade and plenty of restaurants for lunch options. 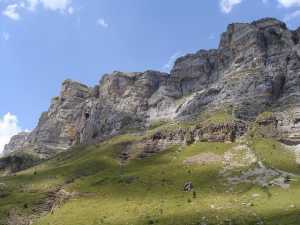 The train ride gives spectacular views of the rocky mountainous scenery, with fortresses, villages and ancient buildings perched on the mountainsides. 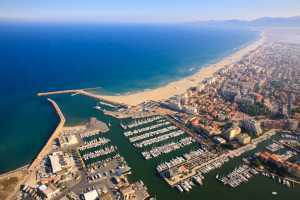 Canet-en-Roussillon is also the gateway to Costa Brava & Barcelona, the Spanish border is just 35 mins from Imagine Roussillon making day trips to Spain fun and achievable. Cadaqués is a pretty coastal town which has a waterfront with restaurants, steep, narrow streets to wander in, and if you fancy some culture, you can visit the Casa Salvador Dalí in nearby Portlligat, his seaside home where he lived and worked. Top Tip: Admission is by advance ticket only, so book a time-slot online before you visit. Of course, France is renowned for good food and wine. In Canet-en-Roussillon you’ll be spoiled for choice with excellent fresh food & restaurants. Specialties in this area show their Spanish influence, with dishes such as tapenades, salads, sardines and fresh fish and tapas. But you will also find French classics like cassoulet and steaks. 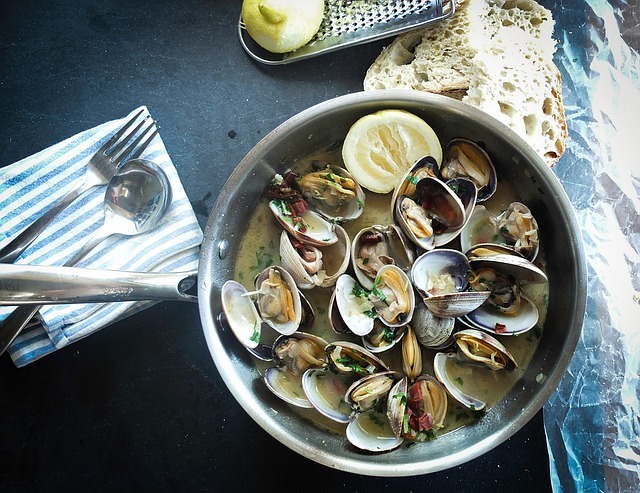 For a special treat we love the seafood and oysters at Leucate. 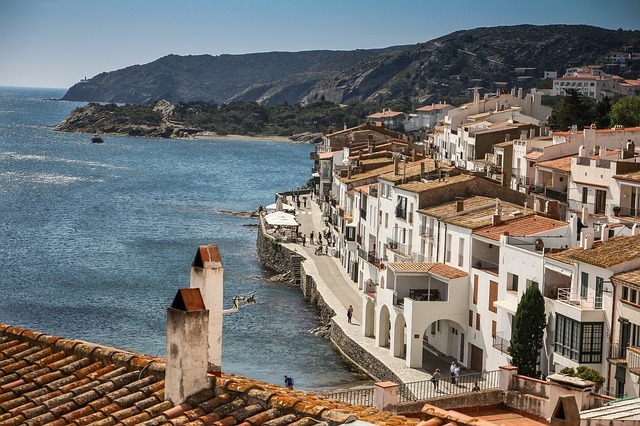 For those who love a bit of “Horrible History” the area around Canet-en-Roussillon offers up plenty of options with medieval villages such as Collioure making a delightful destination for an afternoon. Or take a day out to see some of the amazing Cathar castles in the area e.g. 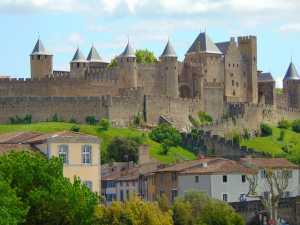 Chateau de Peyrepeteuse, one of the most impressive castles that formed the old line of defense called “the five sons of Carcassonne”. And of course, the must-see Carcassonne citadel, known as ‘La Cité’. It is enormous, having no less than 53 towers, two huge walls, surrounded by a moat, with draw-bridges, it’s like a fairy-tale castle. And inside the fortifications, there’s a castle, church and a small town! 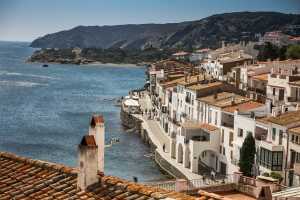 Take a day trip to Collioure and onto the Costa Brava, with stops for wine tastings en route. 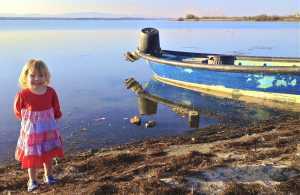 Before you wonder why we are suggesting this as a family option, many vineyards are located close to beaches or to villages with play facilities. 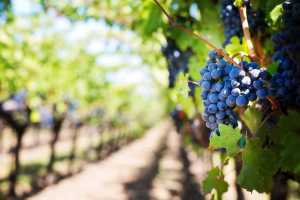 Vineyards often have activities for kids including onsite play parks or colouring stations so the kids are entertaining while Mum and Dad get to taste some spectacular wines. Of course Mum and Dad will have to fight over who drives! 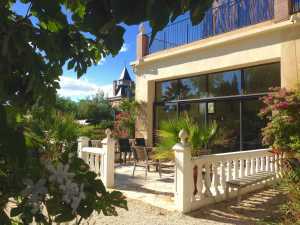 So if you fancy staying put but still enjoying some wine, then Chateau de Rey, located next to Imagine Roussillon, has a giant bench which kids love, and a family walking route around the vines. You’ll find Canet-en-Roussillon and surrounds to be much less crowded and less developed than the Côte d’Azur yet offering the same benefits and features, beautiful scenery, fantastic weather, access to beaches, delicious food and a host of activities for all the family to enjoy. Exclusively designed for families with young children, Imagine Roussillon is the definitive hidden gem of family holidays. Nestled amongst vineyards and just 7 minutes’ drive from sandy Mediterranean beaches, Imagine Roussillon resides in a prestigious former wine domaine. Kids club and babysitting are always included, along with heated pools, a play park, fitness classes and a gym. 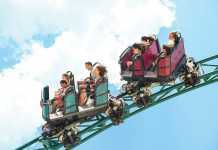 In short, it’s the perfect getaway for both parents and children. Once you experience Imagine Roussillon, you really won’t want to holiday anywhere else! Over to you now. Have you visited Canet en Roussillon? What was your experience? Tell us in the comments below.